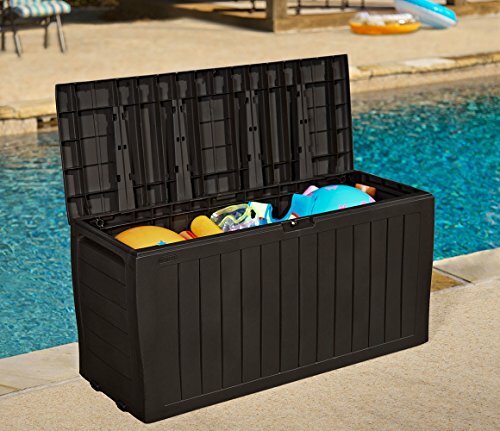 The Stylish Deck Box is a perfect solution for all of your outdoor storage needs. It is lightweight, strong, and easy to assemble. 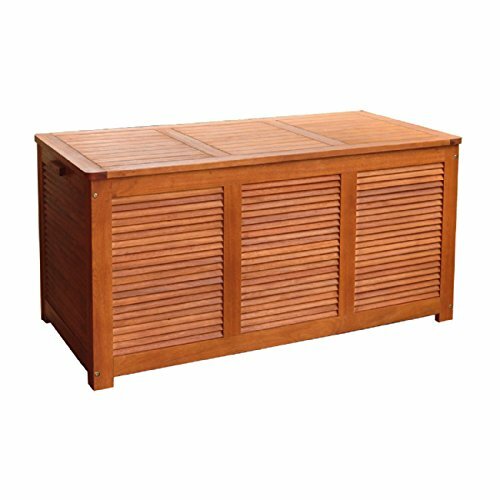 The sleek design will enhance your outdoor living space while keeping the contents secure. 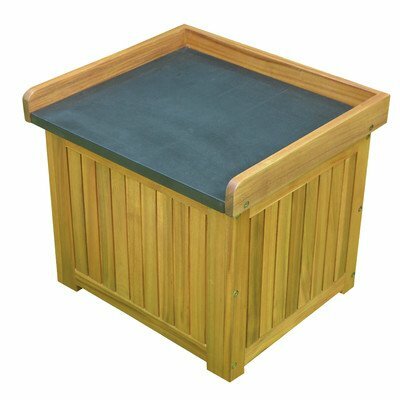 Built-in handles make the Deck Box easy to lift and move. Appealing decorative paneled design. Complete with built-in handles so it is easy to move. Durable polypropylene construction. Ideal for both interior and exterior use. Keeps items dry and well ventilated. Large storage capacity can hold up to 71 gallons. Material: Plastic. Finish: Brown. Handles: Yes. Number of Wheels: 2. 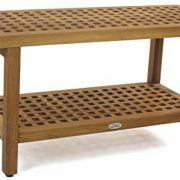 Dimensions: Overall Product Weight: 15.65 lbs. 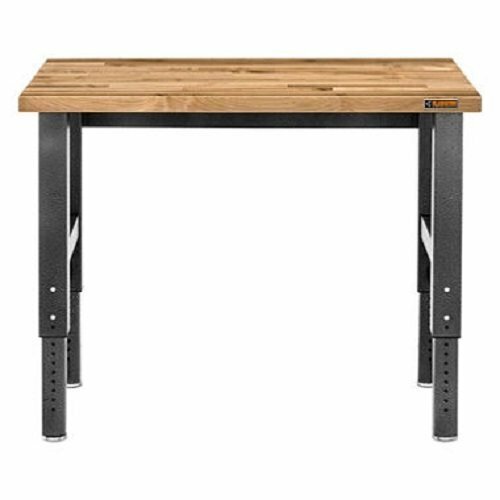 Overall Height – Top to Bottom: 22.4″. Overall Width – Side to Side: 45.9″. Overall Depth – Front to Back: 17.6″. 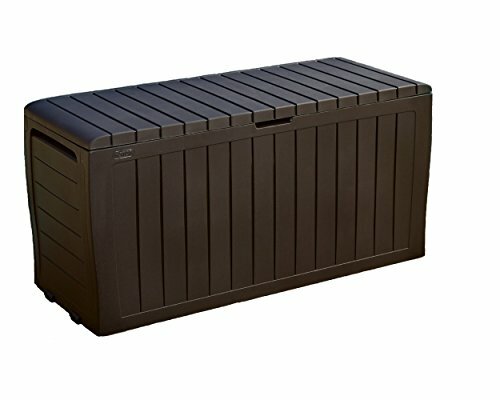 The Stylish Deck Box is a perfect solution for all of your outdoor storage needs. It is lightweight, strong, and easy to assemble. 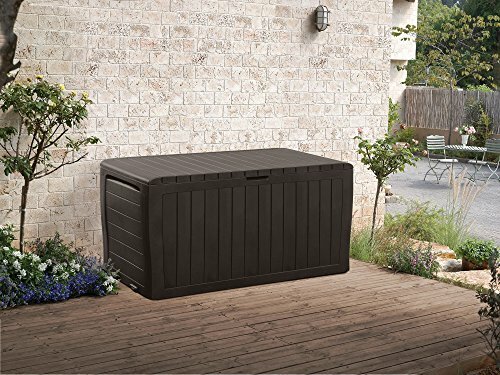 The sleek design will enhance your outdoor living space while keeping the contents secure. 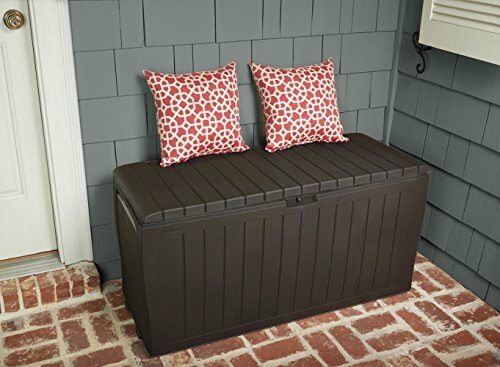 Built-in handles make the Deck Box easy to lift and move. Appealing decorative paneled design. Complete with built-in handles so it is easy to move. Durable polypropylene construction. Ideal for both interior and exterior use. Keeps items dry and well ventilated. Large storage capacity can hold up to 71 gallons. Material: Plastic. Finish: Brown. Handles: Yes. Number of Wheels: 2. 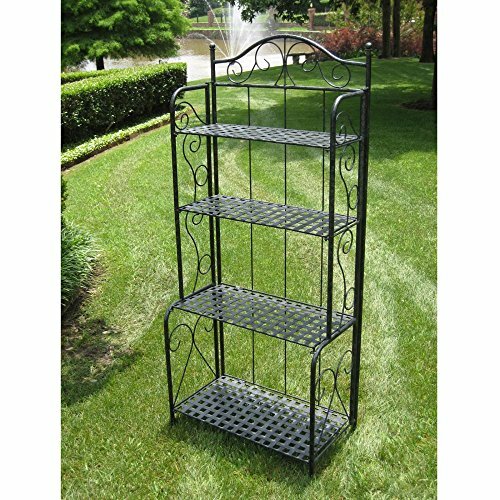 Dimensions: Overall Product Weight: 15.65 lbs. Overall Height – Top to Bottom: 22.4″. Overall Width – Side to Side: 45.9″. Overall Depth – Front to Back: 17.6″.